Making beer is not charity work. Breweries need to make a profit on its wares to continue to make more of that product. And also pay the bills, employees and so on and so forth. Determining a price point for market sometimes can be a challenge, especially if a brewery doesn’t start by figuring out all of its expenses first. Zainasheff noted that many newer breweries in the marketplace think that by selling their beer cheaper they can gain market share. “That does nothing but hurt the market for everyone and ensures that you will not make any money,” he said. 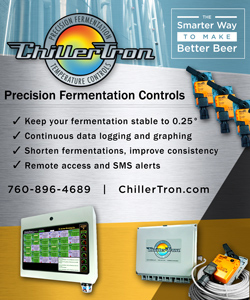 “Too many brewers also fail to count all their costs for a beer, leaving out things like utilities, rent, chemicals, CO2, labor, cost of waste packaging materials, lost beer, etc. 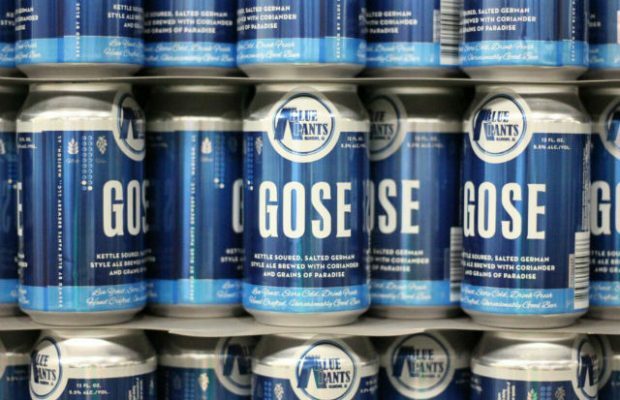 A big determining factor for Blue Pants Brewery‘s prices is getting the raw materials right said managing partner Mike Spratley. Sometimes that might mean brewing a certain beer for market or past a taproom handle would be too expensive to begin with. And some ideas stop even before that. “We wouldn’t be able to recover the cost in the market, and the process is over before it starts,” he explained.